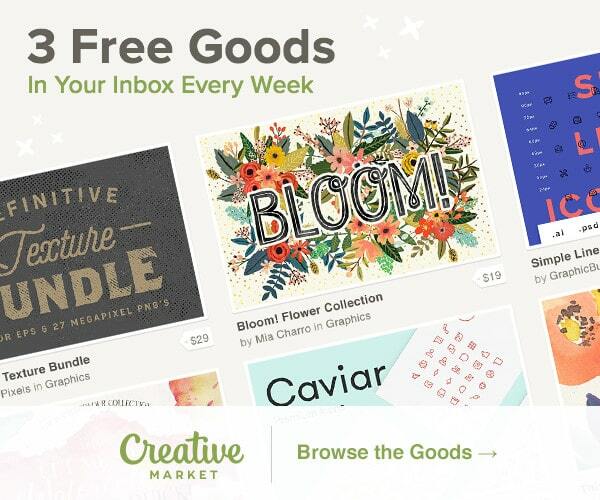 New Free Goods on Creative Market available this week only. Rude cooke is handrawn font with unique character and have a lot of beautiful alternative character, in this pack is 2 serif fonts and 2 scripts font. This couple fonts designed to be works together so it can make your projects more easilyThis is what you’ll get :Rude Cookie one (otf) Rude Cookie Two (otf) Rude Cookie Three (otf) Rude cookie Brush (otf) Ornament (vector) Bonus typographic quote poster – A3 poster (pdf). There are 8 PSD’s included, different color backgrounds as you see on the preview images, files are well organized, you can change everything with one click. 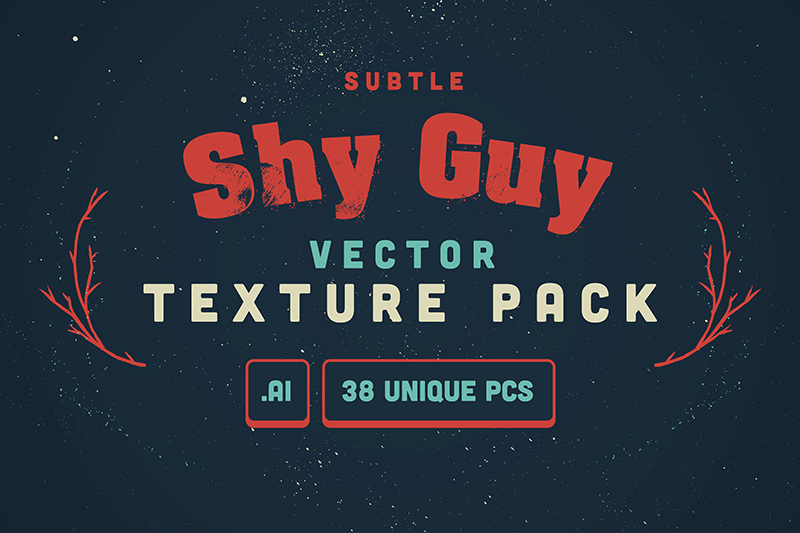 This texture pack has all you need to get your design rough, retro, and hipster quickly and easily. You’re the sort of designer who needs their resources tailored just for them. You need an easy to manage file with big bits and small bits to get back to the good stuff, like kerning. 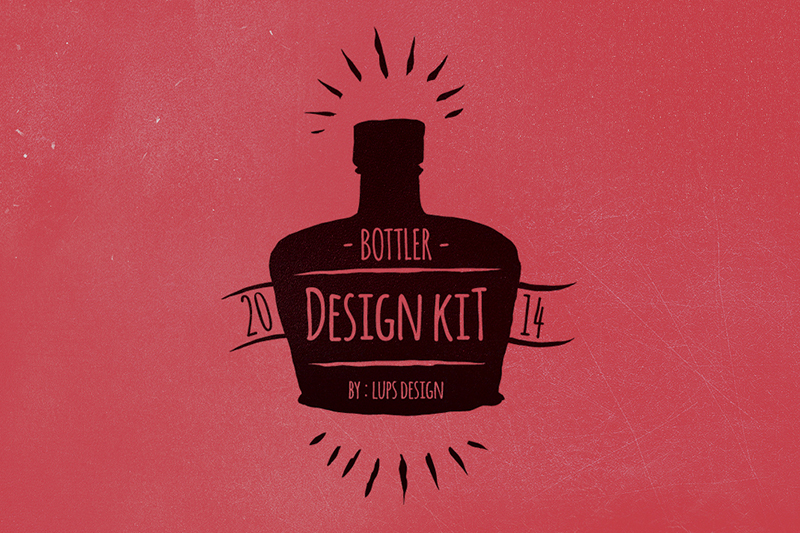 Make your design with this Bottler Design Kit, just choose your favourite model, type your text, add the burst and thieenn Godzillaa!!! 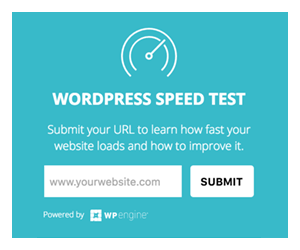 your design just finish less than a minute!!. Perfect for signs, logos, labels, t-shirt designs,etc. 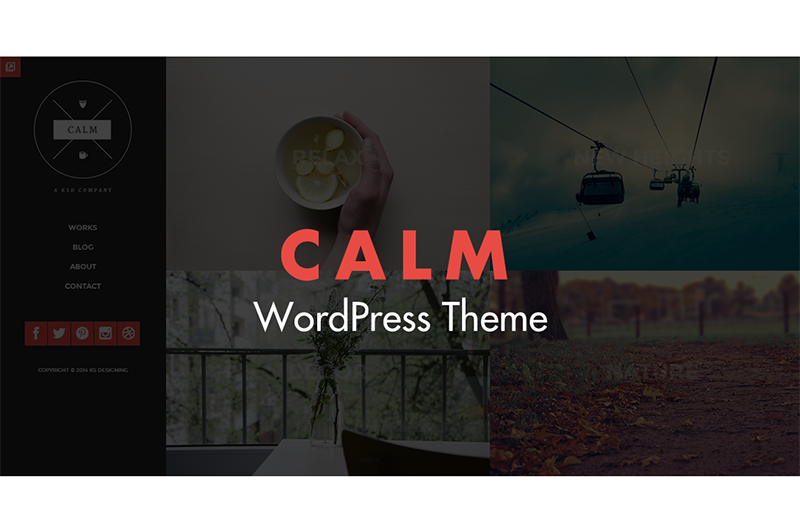 Calm is a clean and lightweight blog and portfolio theme. It’s fully responsive so it will fit any screen size. 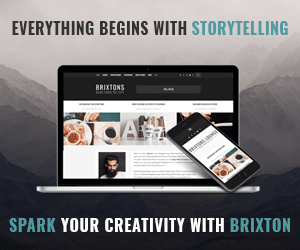 It uses smooth animations for page loading and will display your work and articles in style. 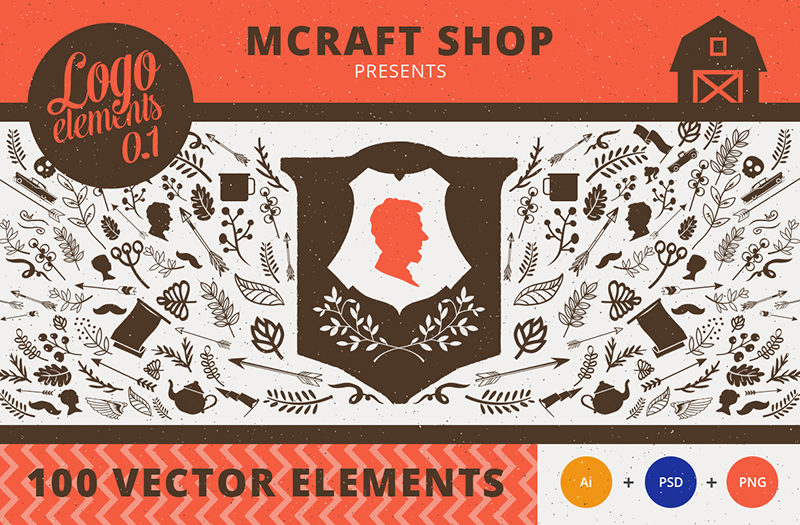 00 vector elements, each one is presented as vector .AI,Eps, PSD and hi-res .png. The elements include: laurels, badges, shields, banners, arrows, vegetation and other elements. Most of elements have great vintage texture applied to them, so you will get this cool antique & distressed look. 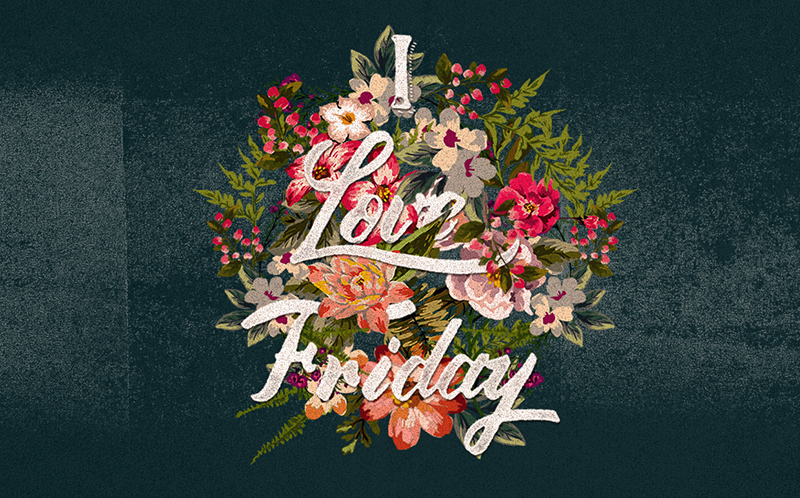 With this set of elements it will be really easy for you to create vintage-looking premium quality logos. 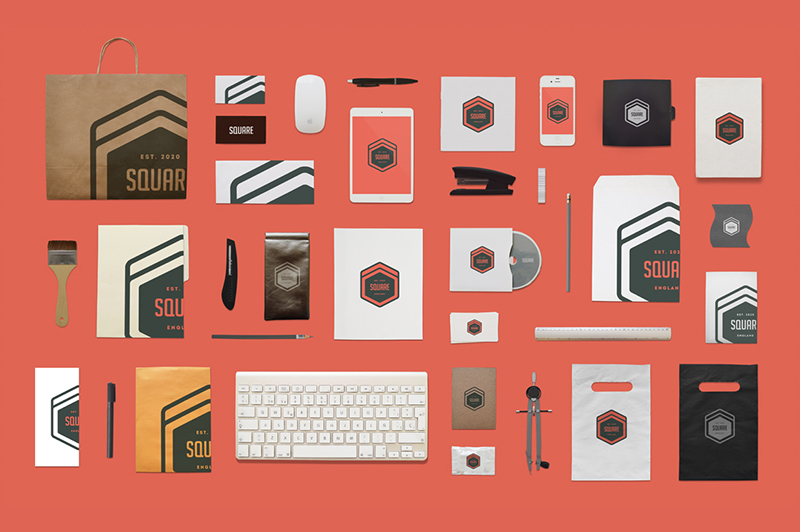 Just combine some elements of this pack and add some text and you have a super looking logo.